Videocon is very popular mobile manufacturing company. The company has launched many mobiles in the Indian market. Now the company has introduced two new mobile models. The first one is V1293 and the second one is V1525. The mobiles are very good and are nice featured mobile phones. The beautiful mobile models are having good features for good liability. The mobiles are already launched in the Indian market. The Videocon V1293 price is Rs. 1,800 and the Videocon V1525 price is Rs.2, 600. The company has provided bar models mobile phone to Indian mobile users with good communications and good features. The mobiles are provided with good superior features. The mobiles are given good batteries backup with good talk time facility. The mobile users are happy with these mobiles. 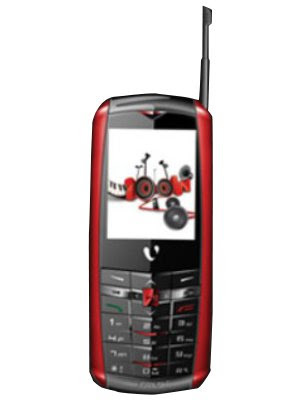 The company has provided good and simple mobiles in a vey affordable price. The mobiles are having good display quality. The phones are also provided with good entertainment facility. The company has launched these mobile phones for the low budget class mobile customers. The company has manufactured these both mobile phones with good specifications. 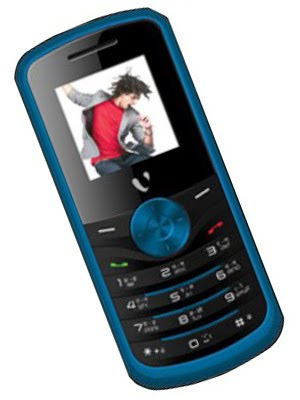 The Videocon V1293 is very cute bar mobile phone. The phone is having 1.44 inches TFT colors display screen. The screen is provided 65K colors range. The TFT screen provides nice and clear image. The Dual SIM ports mobile operating system supports only GSM and GSM device. The frequency of this is GSM900/1800 Mhz. The music formats of this mobile are MP3 and MIDI, WAV, AMR with Audio recording facility. The 3GP video player is provided with nice video quality. The mobile is having 500 SMS and 1000 phonebook entries capacity and Up to 2 GB capacity T-flash card is also taken by this model. The Videocon V1525 is also nice mobile phone. The mobile is having magnified specifications. The V1525 is having 2.2 inches TFT screen with 252K colors. The camera of the mobile is having 1.3 mega pixels capacity. The Dual T-flash card technology is also enabled in this mobile. The Dual SIM supporting mobile is having 500 SMS backup capacity. The 3.5MM Audio jack feature is also added in this mobile. The MP4 and 3GP video formats are also provided by V1525. The A2DP capacity Bluetooth facility and USB cable supports is also given by this model. This mobile supports battery backup Up to 5.5 hours The company is expecting good response from these mobile models. The models are getting good response form the customers. Amazing and Superb specification. I'm lucky to have information about these new mobiles because I am going to use it after reading this blog.